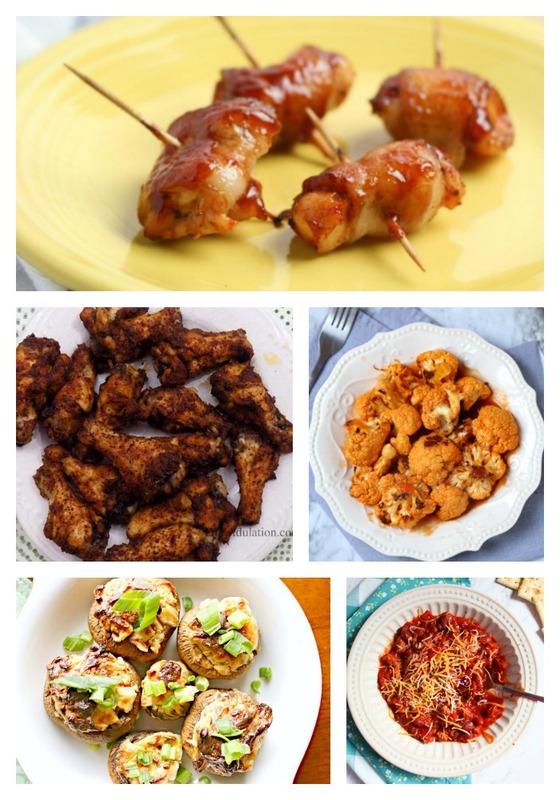 Home » Healthier Menu Options For The Big Game! For this week’s Merry Monday I am featuring Healthier Menu Options For The Big Game! There is no need to deprive yourself with these yummy recipes! With the Big Game next week, it is time to plan the party menu. Of course this time of year, so many people are trying to eat healthier. 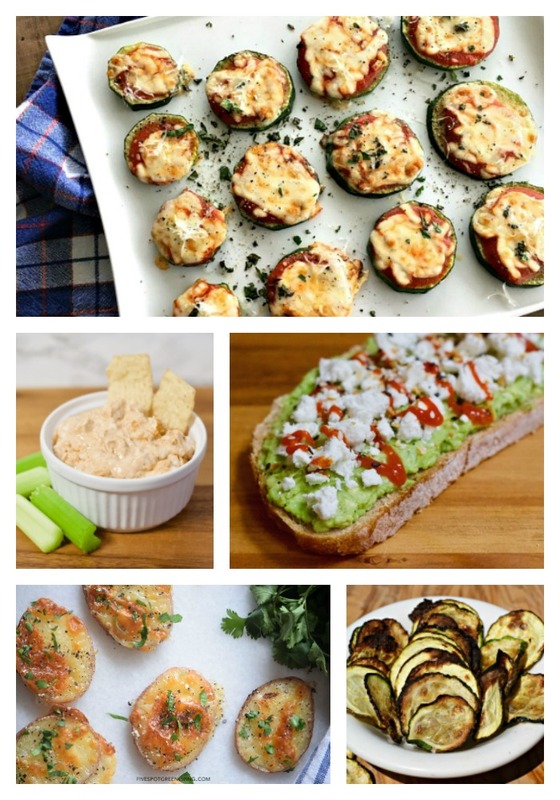 With the popularity of Keto, Paleo and low carb eating, it is not hard to choose recipes that are a bit healthier than the classic nachos and potato skins-as delicious as they are! 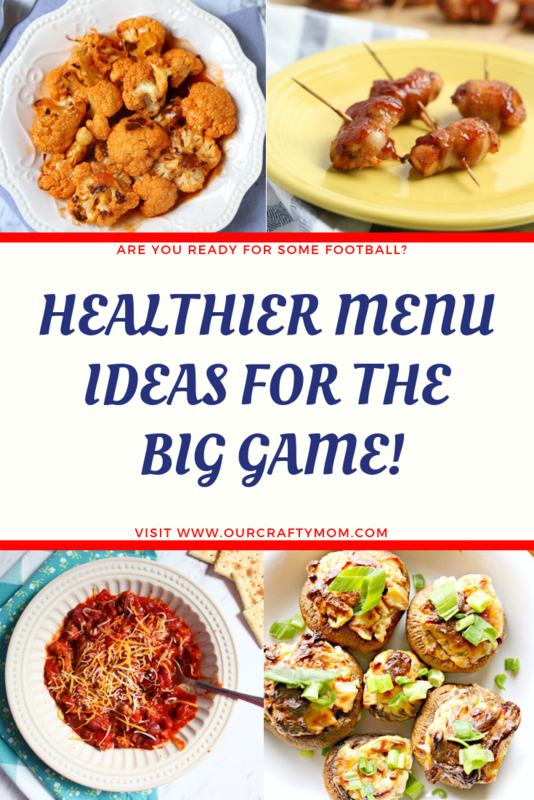 There were so many great healthy recipes shared at last week’s party so I rounded up 10 healthier menu options that your guests will enjoy while watching the Big Game! So many tasty looking recipes, right? I’ve been sticking with a low carb menu plan and those bacon cream cheese stuffed mushrooms are calling my name! There is a little something for everyone in this round up. Thank you to the talented bloggers for sharing their recipes with us. Have a great week! Now, on to the Merry Monday Link Party #239! Thanks so much for sharing with us each week Marilyn! Have a great week! Thank you so much for sharing with us Debbie! Have a great week! Thank you Michelle! Brrr….good weather for getting things done around the house!